Are you frustrated and exhausted because your child just won’t sleep? Are you losing your temper, unable to focus and at your wits end with your child’s sleeping habits? You’re not alone. Ask any parent, there’s nothing worse than prolonged sleep deprivation. But when your child isn’t sleeping well it’s not only you who suffers. They’ll be grumpy and hard to handle, they’ll find it harder to learn and in extreme cases it can even delay your child’s growth and development too. Whether your kids won’t settle at bedtime, wake through the night or insist on starting the day before the sun rises, their sleep problems need to be addressed – for your health and theirs! In this three part audio course Sue will show you how to put an end to your child’s sleeping problems, helping them and you to get the rest you both require. 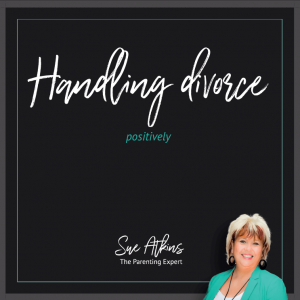 You’ll get all the advice you need, along with Sue’s unique visualisation exercises to help calm your child and assist them in getting off to sleep. Using her tried and tested techniques you’ll be able to finally end your bedtime battles and help your child to sleep longer, better and right through the night. 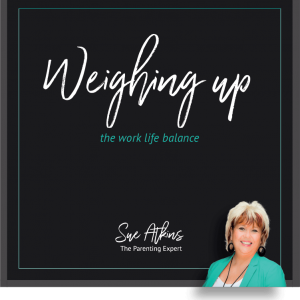 As “The Parenting Expert” seen regularly on ITV, BBC & Sky News, Sue Atkins has helped thousands of parents to end the torture of sleep deprivation and get their evenings, energy and sanity back! As a qualified Life Coach, NLP Master Practitioner and Trainer and an Emotional Freedom Technique Practitioner she knows the tricks and techniques that will really help your kids to sleep properly, improving their behaviour and enabling you to be calmer, happier, well-rested parents. Problems with your child’s poor sleeping habits? Don’t worry. You are certainly not alone. 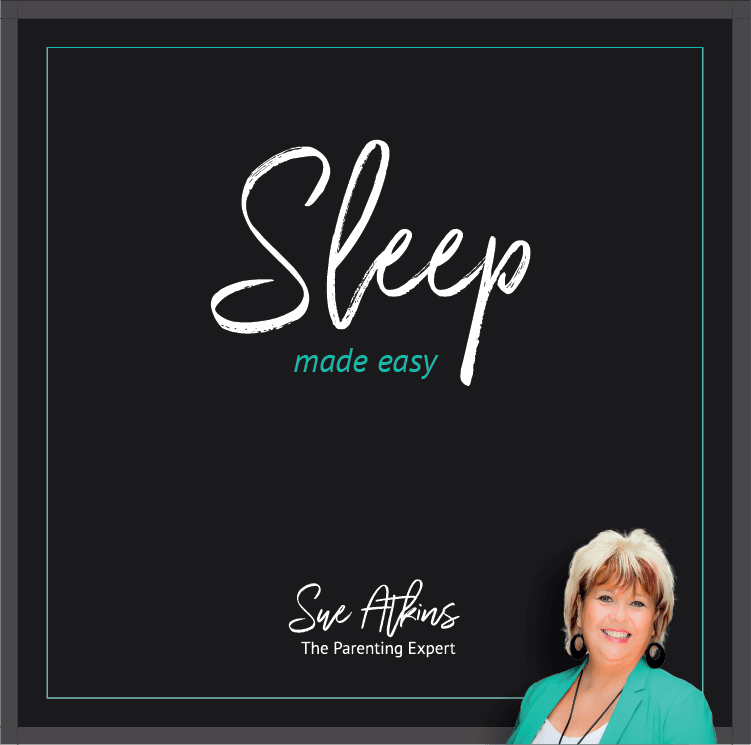 Many parents have the same concern which is why I have developed this audio guide to give you the tools, tips and techniques you need to get children to sleep properly… from new-born babies to teenagers. The download also includes four gently guided visualization exercises for your child to listen to in bed, aiding calm and deep sleep and helping you and your child relax at bedtime.